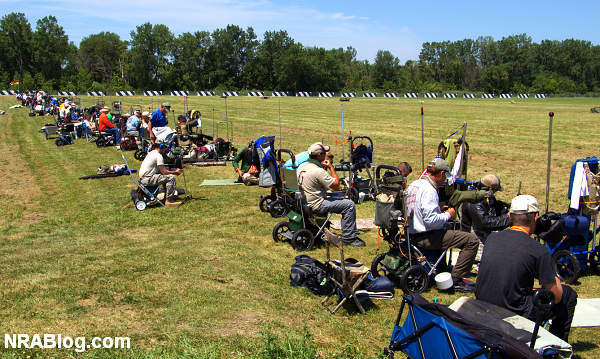 Over 260 shooters competed in this year’s High Power Championship events. CLICK HERE to view complete match results, with overall rankings, as well as category-specific results. 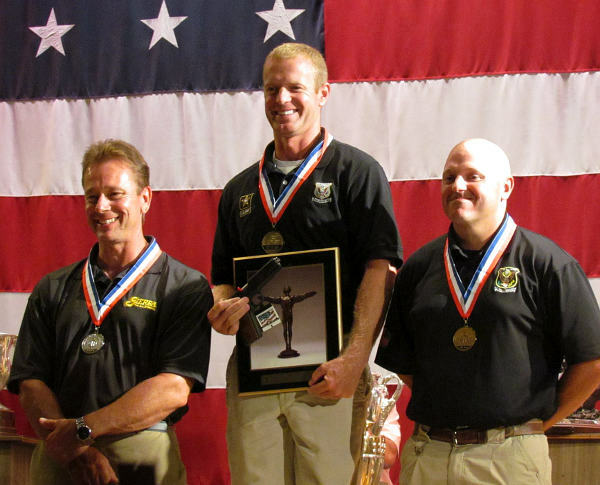 CLICK HERE for Complete Results from NRA 2015 High Power National Championships. This is the second championship for SFC Green, whose first win came two years ago in 2013 after a tie with legendary shooter Carl Bernosky at 2384-126X each. Although both possessed the same point total and X-Count, Green was ultimately awarded the championship after a rulebook-mandated comparison of Xs at each distance gave him the advantage. Bernosky, a ten-time NRA High Power Rifle champion, withdrew from this year’s competition after the first day (while in sole possession of first place) due to medical complications. 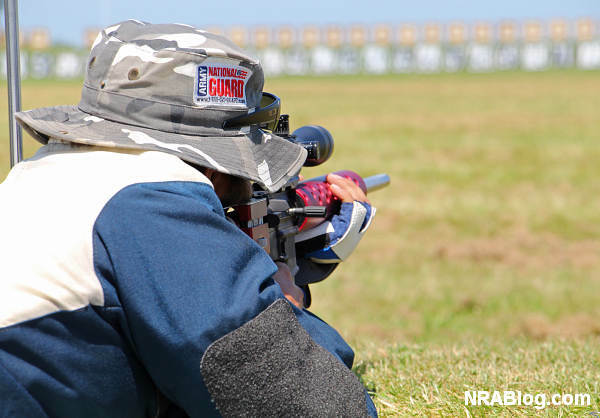 Range photos from 2015 HP Nat’l Championships courtesy NRABlog.com. 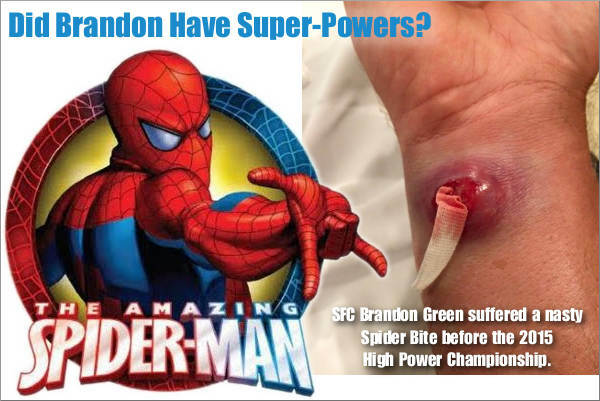 Share the post "SFC Brandon Green Wins National High Power Championship"
Want to get a $25.00 store credit on a $100.00 purchase? Here’s how — use discount code “25NRASTORE” when shopping in the NRA’s online web-store now through September 13, 2015. The NRA recently upgraded the NRAStore.com website. 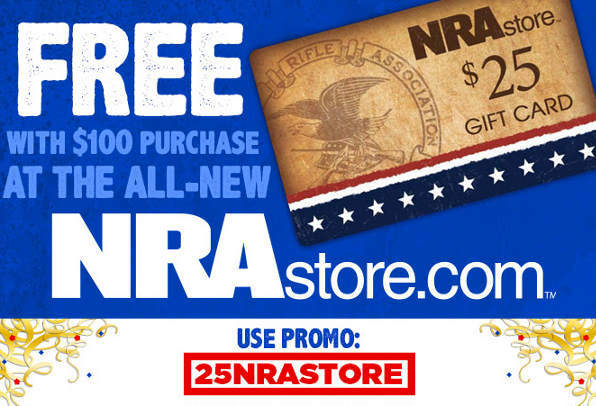 To encourage folks to try out the new site, the NRAStore is providing a FREE $25.00 gift card with all orders of $100 or more. If you purchase a minimum of $100 worth of gear, and you get $25 towards your next NRAstore purchase. Use promo code 25NRASTORE during checkout.Note: Gift card cannot be used towards initial or previous purchases. The Physical gift card will be delivered with order. 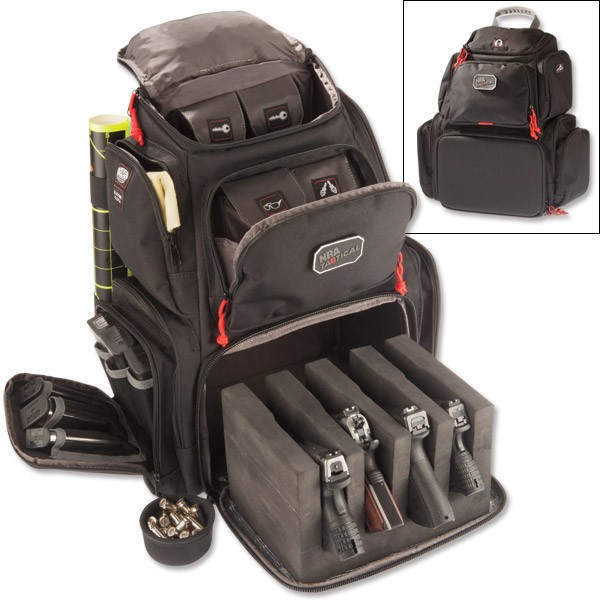 This specialty backpack features compartments for hearing protection, shooting glasses, stapler, tape, optics, and pistol magazines. 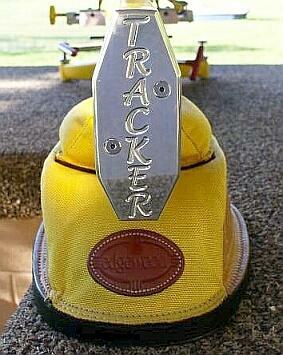 The rigid lower compartment features a slide-out, four-gun foam cradle. 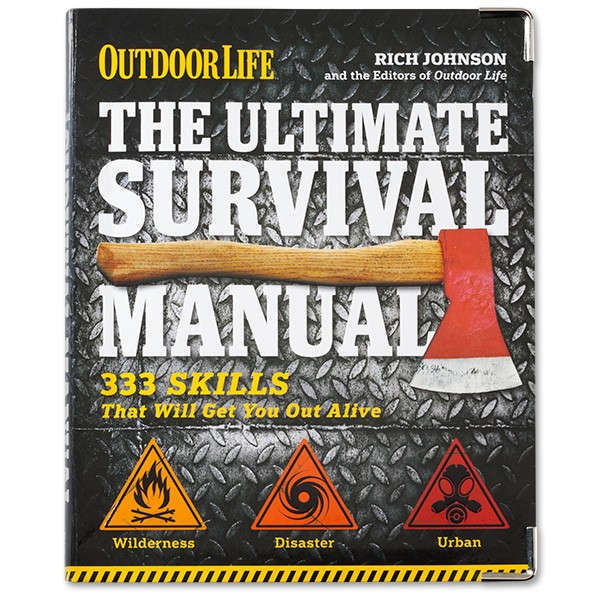 Dimensions: 17” W x 22” H x 9” D.
Outdoorsman Rich Johnson presents 333 key tips in this 256-page survival manual. Topics include first-aid, building a shelter, and putting together a “bug-out” bag. 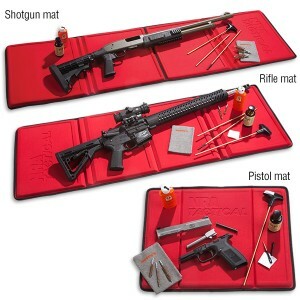 This is a very nice mat. The waterproof exterior won’t absorb solvents, while the Tri-Fold design contains small parts when cleaning. 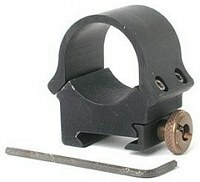 Three sizes: Pistol (14” x 18”), Rifle (42” x 14”), and Shotgun (52” x 14”). Discount Offer tip from EdLongrange. We welcome reader submissions. Share the post "Get $25 Gift Card with $100 Purchase at NRA Store"
Share the post "Six Tips for Better Results at Club Matches"